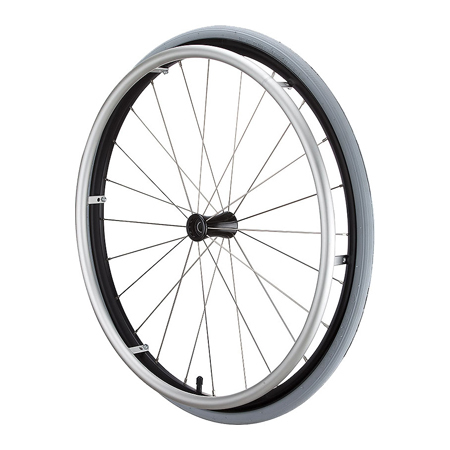 GHWheel has been devoted to supplies of wheelchair wheels, we are the best wheels manufacture in Taiwan. 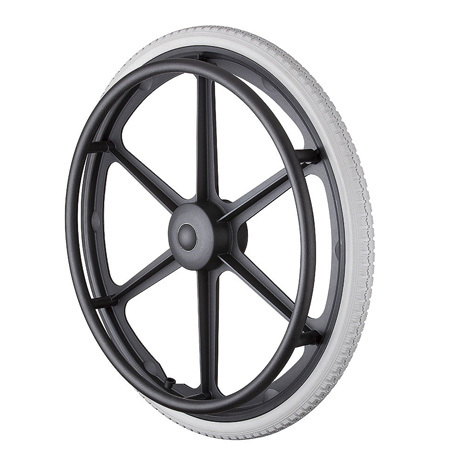 All of Grand Harvest’s wheelchair wheels and casters can be customized. Please feel free to contact us for more details. 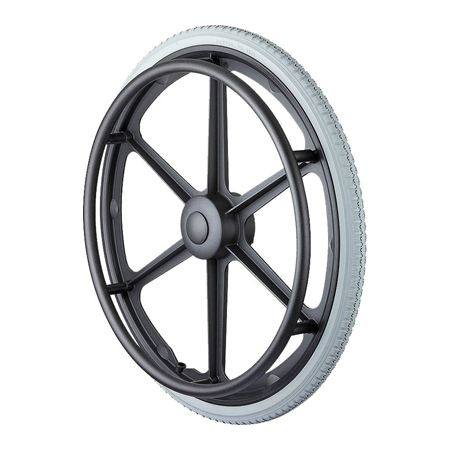 We offer 12” to 24” rear wheels of wheelchairs with highest quality and reliability.